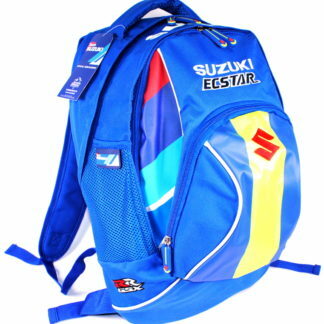 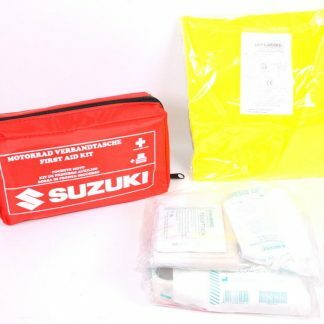 View basket “Suzuki First Aid Kit inc Yellow Fluorescent Vest” has been added to your basket. 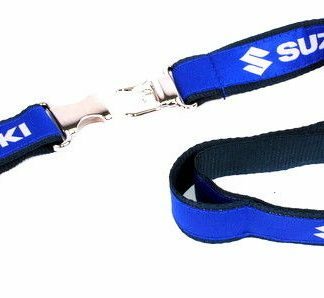 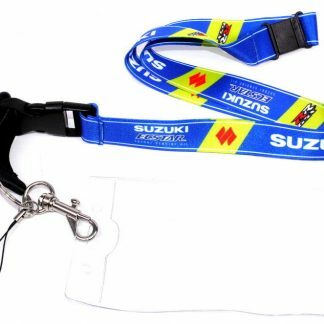 Replacing a part or personalising your Suzuki? 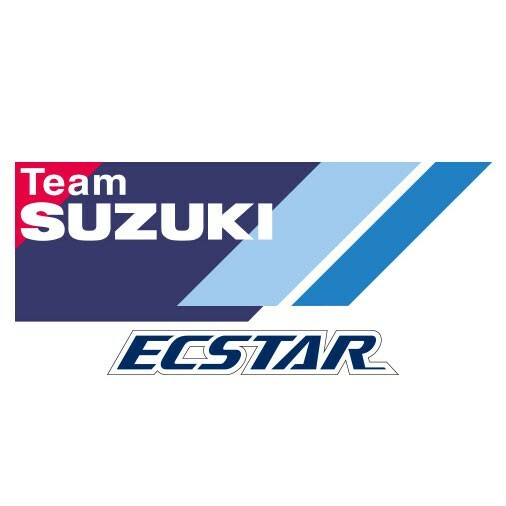 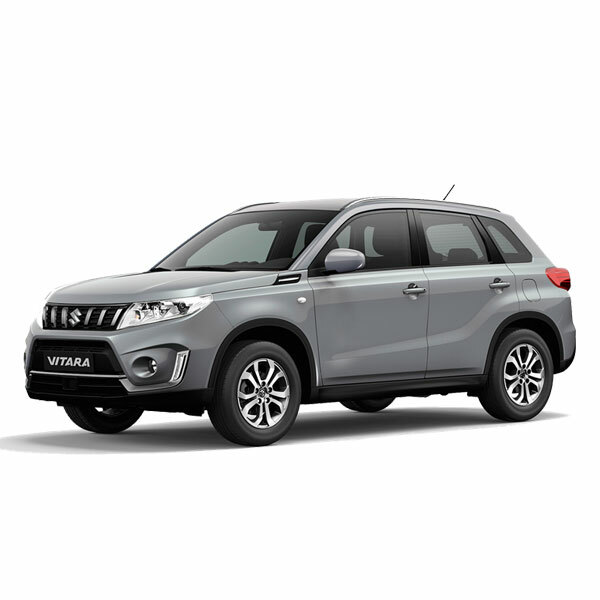 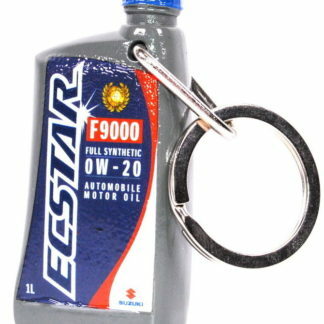 At Desira we have a full range of Suzuki Genuine Parts to choose from. 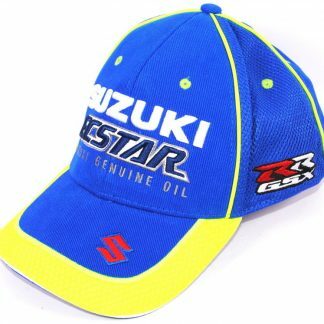 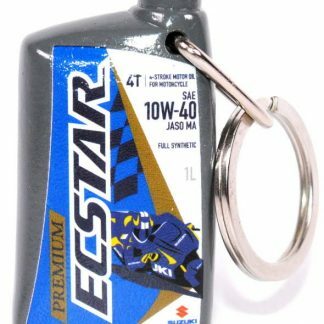 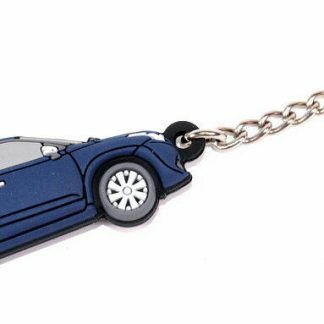 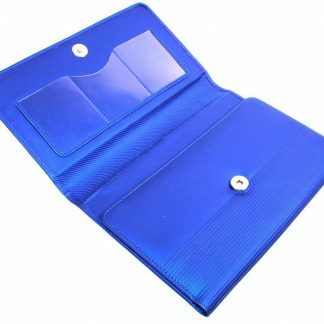 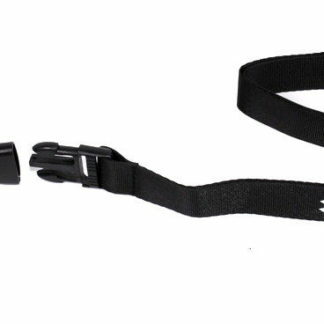 Plus an excellent range of accessories and merchandise on offer. 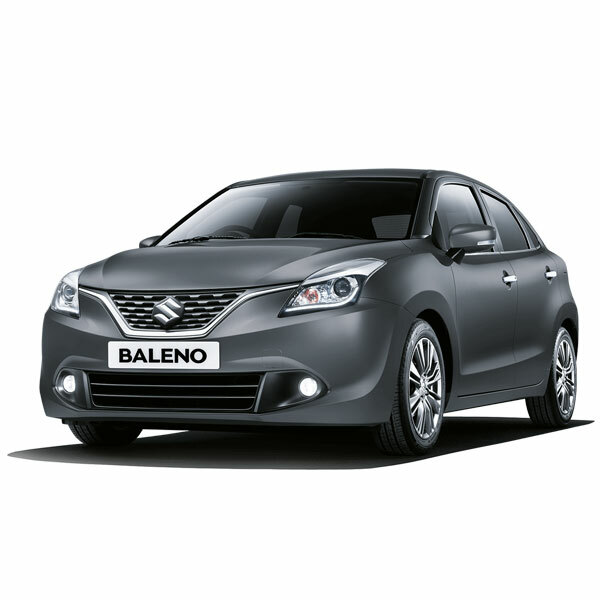 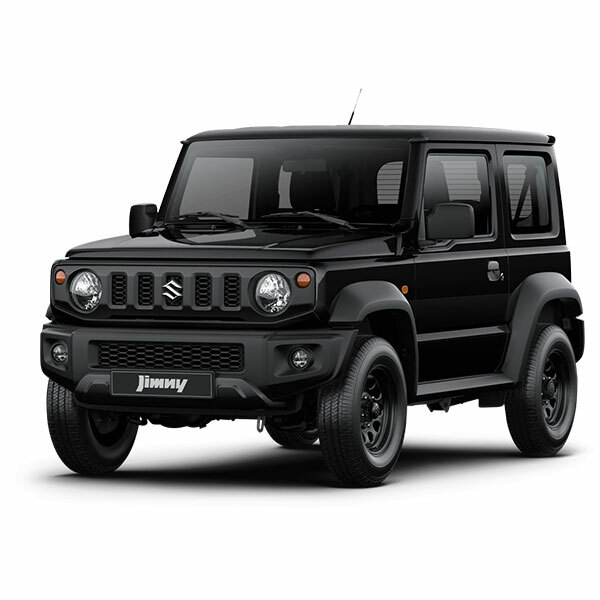 Choose your Suzuki model from the list below. 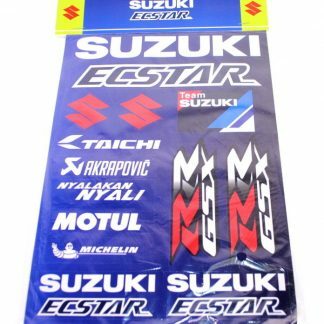 At Desira Parts we stock a huge wealth of items for your Suzuki, from service items including oil filters, fuel filters, clutches, exhausts, suspension components, interior trim and body parts plus accessories and merchandise. 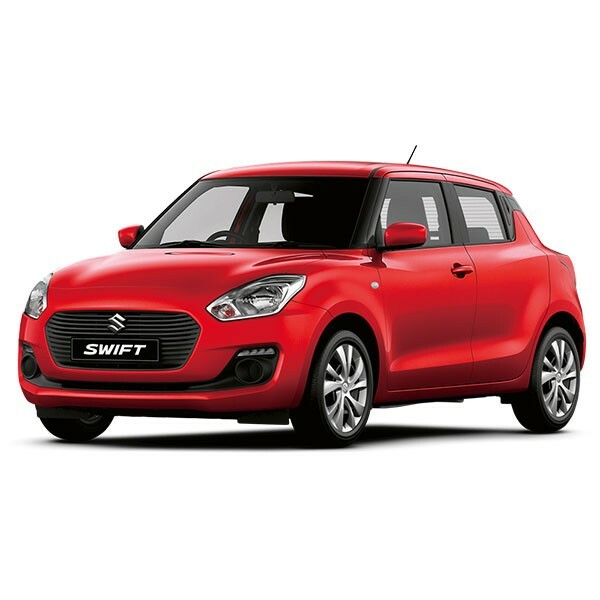 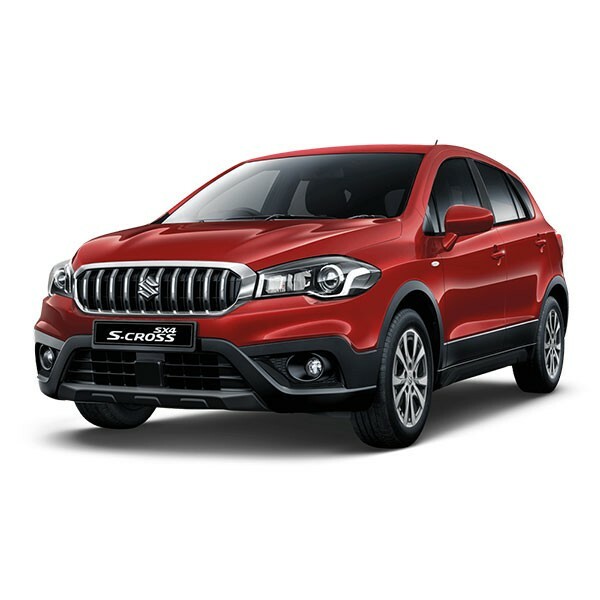 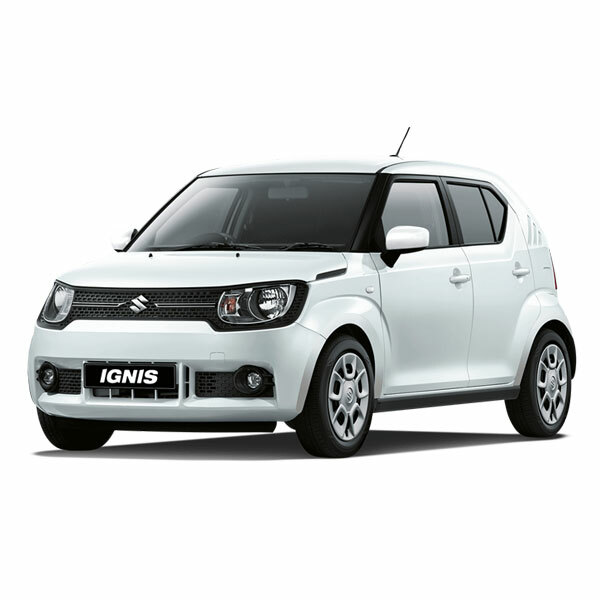 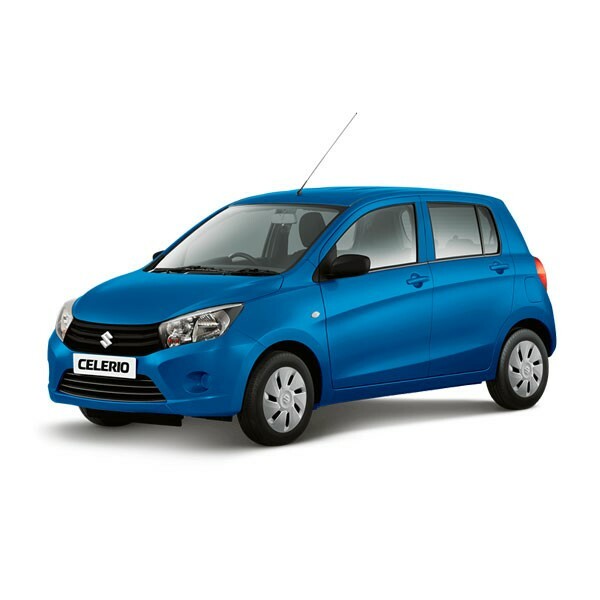 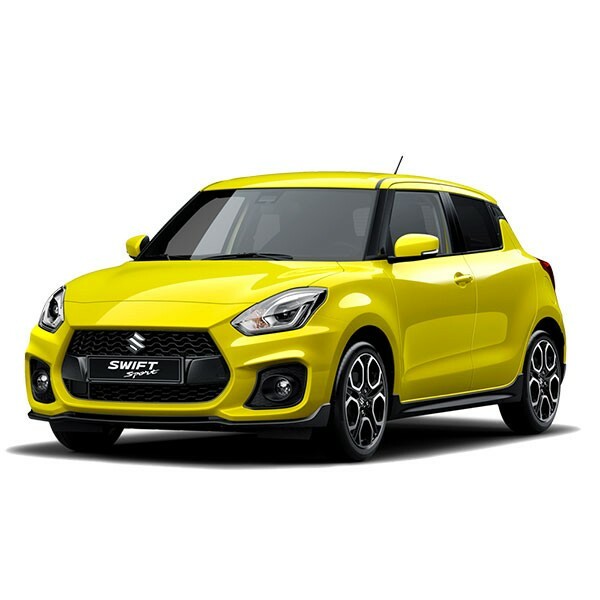 We stock parts for all Suzuki models including the Celerio, Ignis, Vitara, Swift, Swift Sport and SX4 S-Cross and many more.